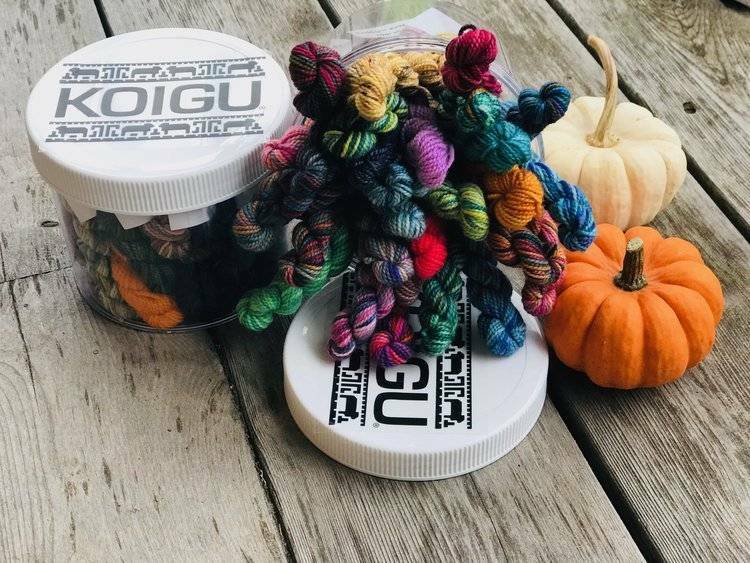 This calorie free, scrumptious Cookie Jar was chosen just for you. 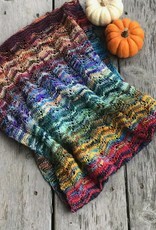 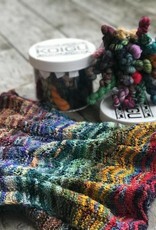 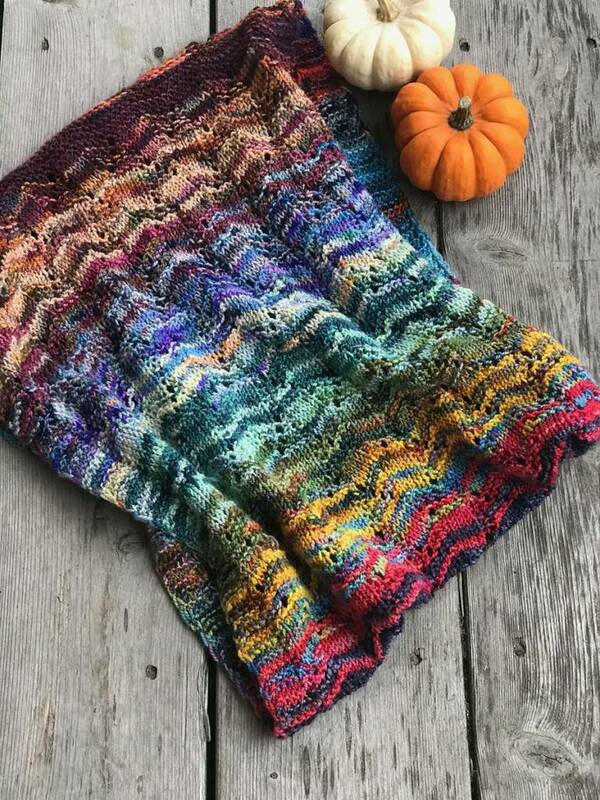 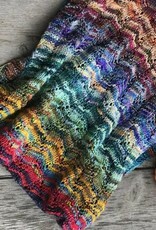 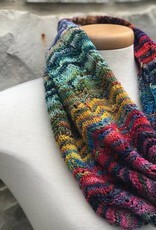 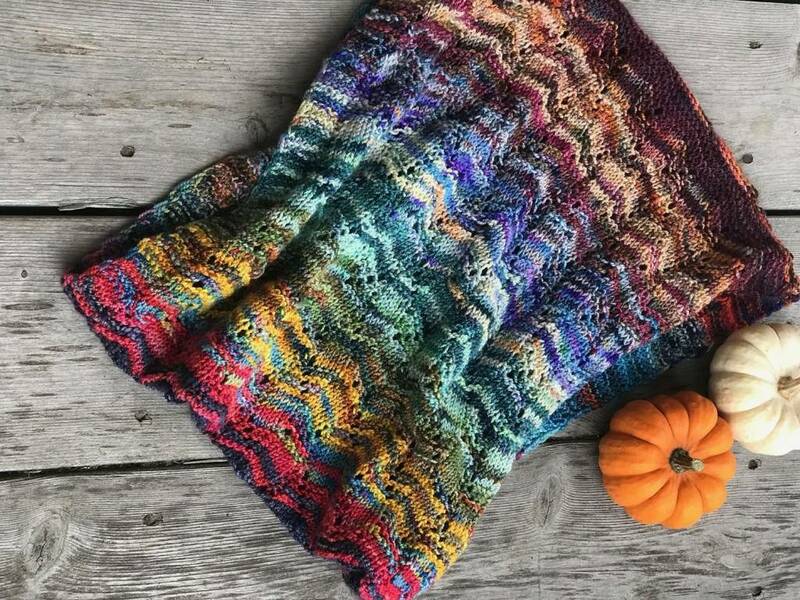 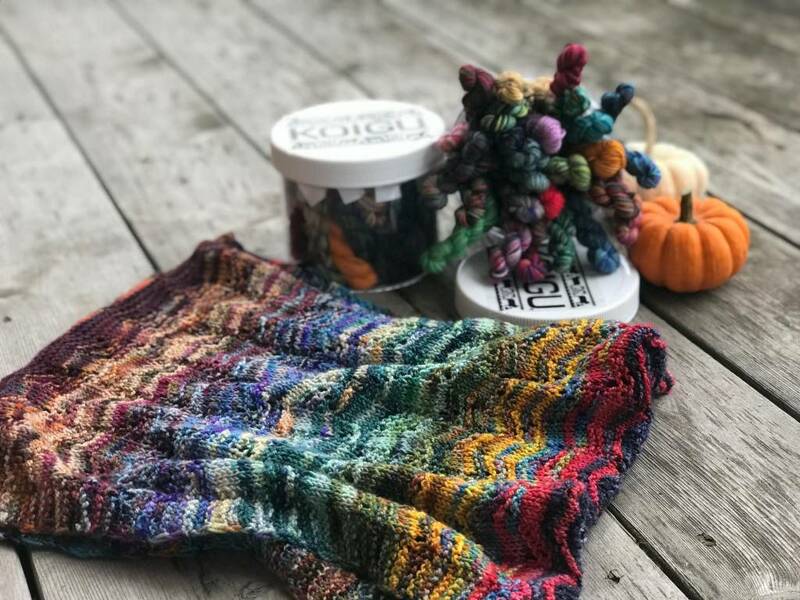 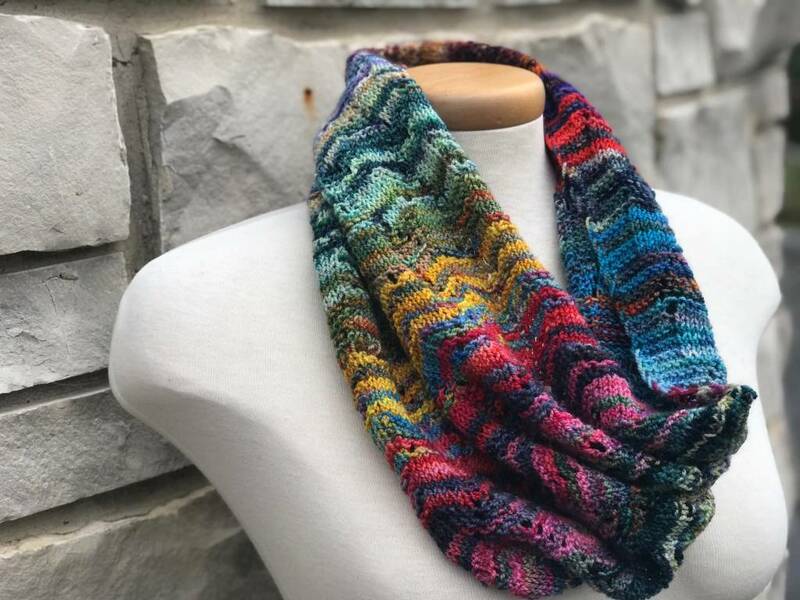 The KOIGU team has assorted hand selected KPPPM Mini Skeinettes 30 colours for you to enjoy a wonderful painting experience by making the Cookie Cowl. 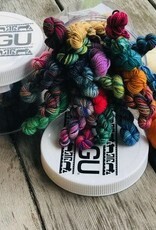 Materials: Koigu Cookie Jar (30 skeinettes assorted) 330yds/ 300m, 4mm straight needles, stitch markers, tapestry needles.